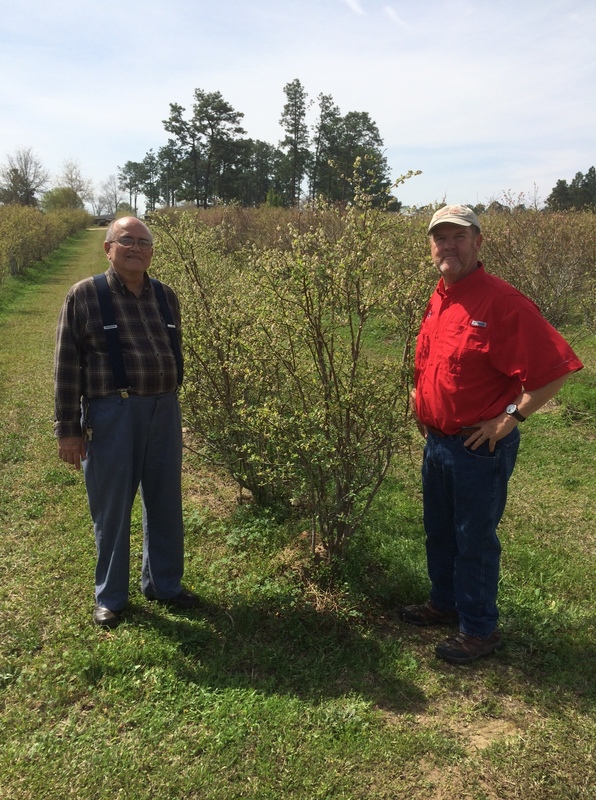 Below is the link to the latest issue of the Mississippi Vaccinium Journal. In this issue we cover new cultivars, diseases, presentations from the Mississippi Blueberry Education Workshop, and more. 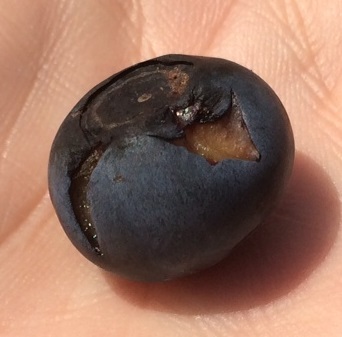 The 2016 Mississippi Blueberry Education Workshop was held on January 14 in Hattiesburg. There were 55 attendees that heard the following speakers. To access a PDF copy of each talk (if available), click the linked title.